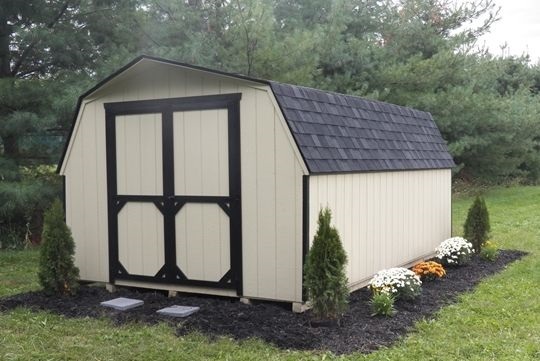 Our Wood & Vinyl Playsets are quality made from Amish craftsman and will transform your backyard into a place your kids have only dreamed of. 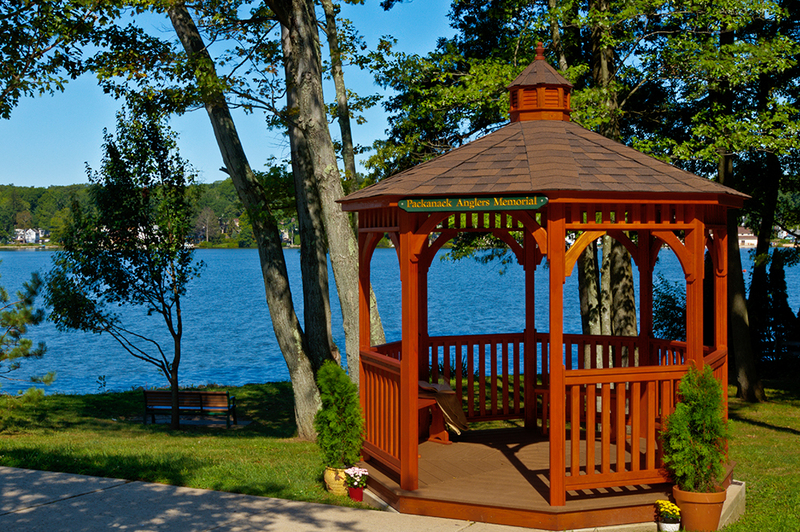 We have complete sets and individual pieces available in both wood and polyvinyl. 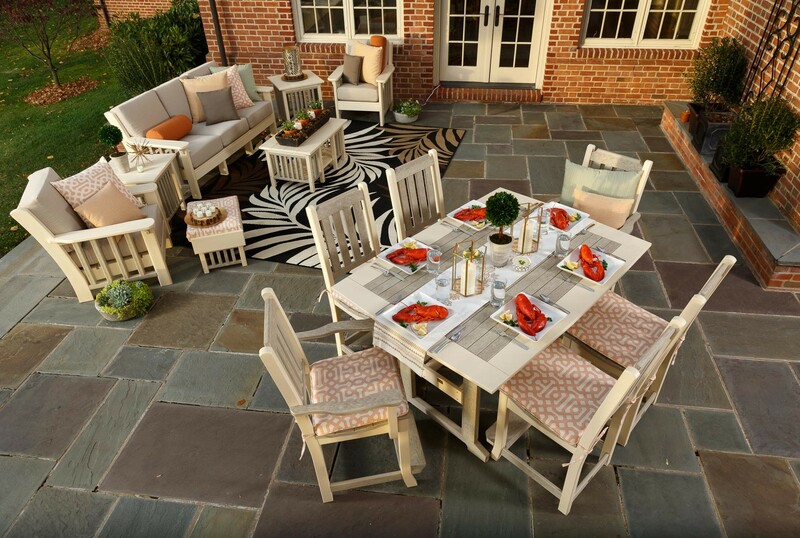 Beat the Florida heat and add a touch of class to your backyard or patio. Add an element of timeless elegance and sophistication that is rarely found in today’s homes. 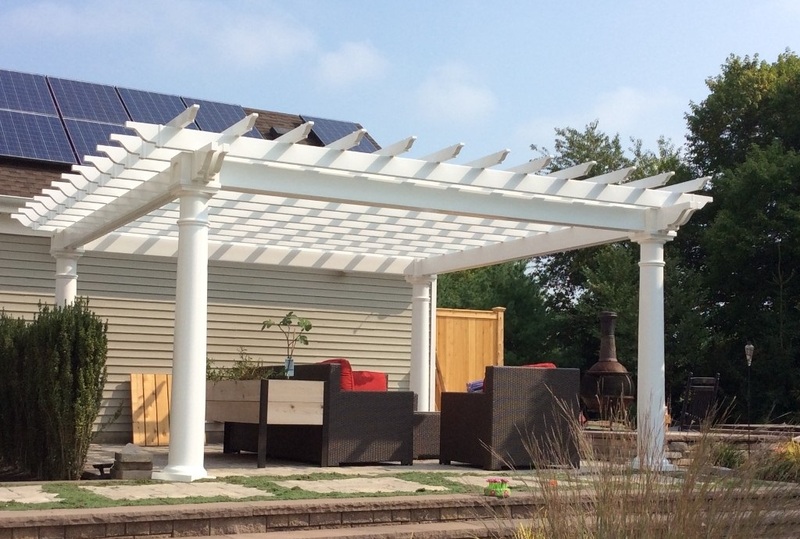 We have an array of options to help turn your backyard plans or dreams into a reality. 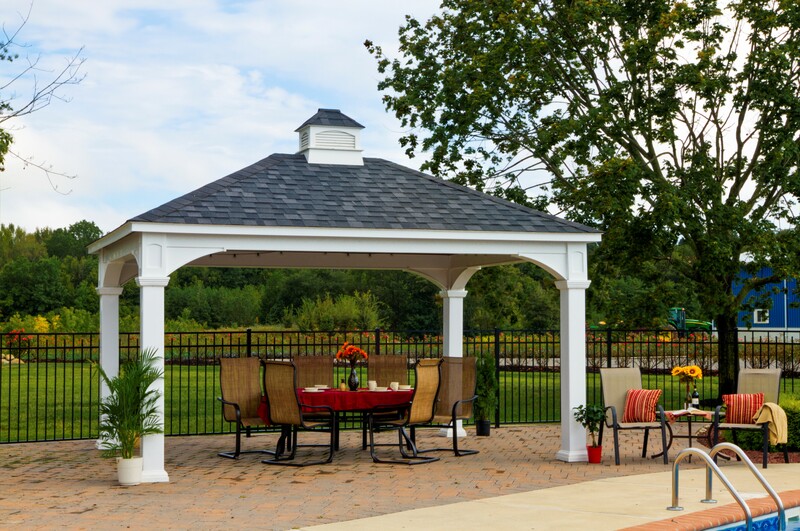 No matter what type of custom outdoor structures you are looking for, we have the quality made products you are looking for. 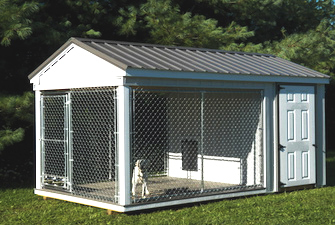 From sheds and garages to dog kennels and chicken coops, we have something to fit your needs.